On Sunday, October 28, at 1:30 pm, the Israeli occupation forces targeted HWC’s Hebron Emergency Center, in the Old City of Hebron, with tear gases, under the excuse of dispersing the young demonstrators nearby. The Israeli occupation forces threw tear gas canisters for more than an hour and a half, only few meters from the health center’s entrance. Two canisters targeted an HWC’s vehicle which is used to transport workers and health personnel to the center and to transport of medical supplies and equipment. HWC strongly condemns the crime of targeting the health center and the obstruction of health and medical staff work to receive patients and provide health services and necessary medical services, in addition to endangering their lives. 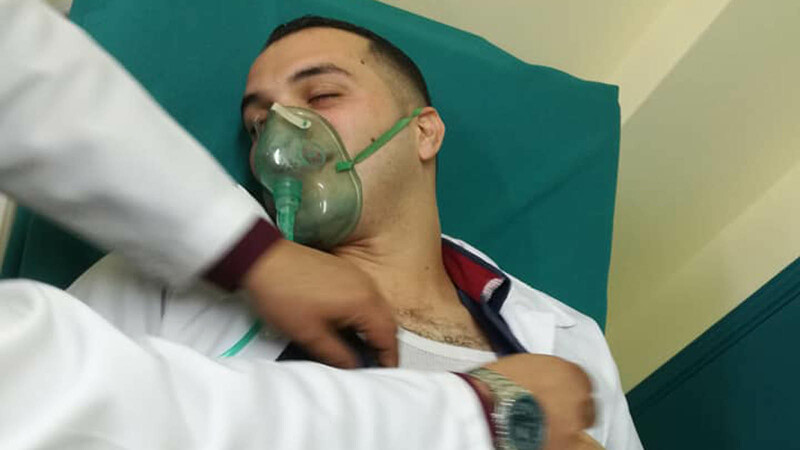 Tear gas spread throughout the facilities of the health center, resulted in cases of suffocation between the health workers and patients inside the center. According to the testimony of one of the workers in the health center, he inhaled large amount of gas, resulting in symptoms of suffocation, severe weakness, difficulty breathing and tears shedding in addition to sensitivity and allergy in all parts of his body. The IOF attack on the center caused panic and fear among the patients. Patients were unable to access health center that usually receives about 80 patients daily, providing emergency services, specializedclinics services and women’s health clinic for pregnant women. Only a small number of patients were able to reach the health center that provides services to more than 50,000 Palestinians in the Old City of Hebron. On Monday, October 29, for a second day in a row, the Hebron Emergency Center was attacked by the Israeli Occupation Forces with gas canisters, where the access of patients was obstructed. A male nurse from the center was hit by a gas canister while helping a female patient getting out of the center securing her into a car. He suffered from suffocation and was provided with needed medical attention at the center’s emergency room. Heath Work Committees consider the Occupying Forces’ repeated targeting to the health center and its staff and patients, a serious violation of international humanitarian laws, in particular the obligations under the Geneva Conventions of 1949 and the obligations applicable under the Additional Protocols of 1977 and 2005 related to the protection of civilians, medical personnel and humanitarian workers. HWC calls on the international community and humanitarian organizations to intervene urgently and immediately to protect civilians and health and humanitarian workers. 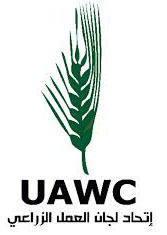 HWC calls on international organizations and the United Nations bodies to take an action to conduct an independent investigation about the gross violations of human rights and crimes against civilians, especially against civilians and health workers, and to hold the occupying state accountable for such violations.